Fibromyalgia is defined by Mayo Clinic as “a disorder characterized by widespread musculoskeletal pain accompanied by fatigue, sleep, memory, and mood issues.” The symptoms of fibromyalgia include widespread pain, chronic fatigue, cognitive difficulties, as well as depression and headaches. Fibromyalgia can be very disabling. 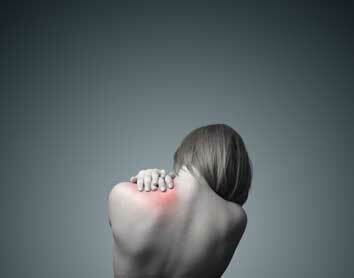 Fibromyalgia is often confused with myofascial pain syndrome. Respected medical literature recognizes that fibromyalgia may occur following the trauma of a motor vehicle crash or other similar trauma. The Schmidt-Salita Law Team has 75 years combined experience of helping the victims of car accidents and other motor vehicle collisions who have suffered the symptoms of fibromyalgia, chronic myofascial pain syndrome, and post traumatic stress disorder.